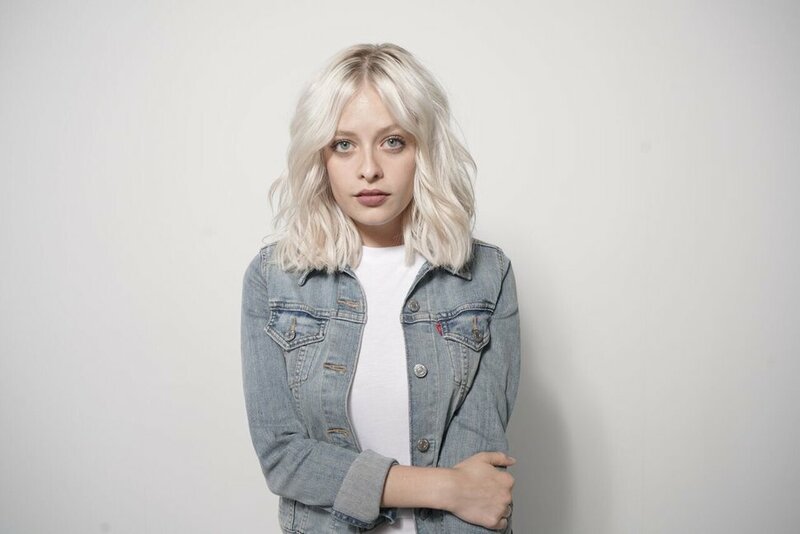 (Photo courtesy USA Network) Savannah Keyes, a 21-year-old country-pop singer from Sandy, is one of 21 acts chosen to compete in USA Network's new reality show "Real Country." An up-and-coming country singer from Utah will get a chance to show her stuff on national TV — and potentially win $100,000 for it. Savannah Keyes, a 21-year-old country-pop singer originally from Sandy, is one of 21 country acts chosen for a new reality-competition show, “Real Country,” which premieres Nov. 13 on USA Network. The three members of the show’s celebrity panel — singer-songwriter Jake Owen and Grammy-winning legends Travis Tritt and Shania Twain — each picked seven country acts, whose identities were revealed Tuesday. Keyes is on Owen’s team. (Photo courtesy Savannah Keyes) Savannah Keyes, a 21-year-old country-pop singer from Sandy, is one of 21 acts chosen to compete in USA Network's new reality show "Real Country." Each week, one act from each team will compete, with the winner receiving $10,000 and a performance slot at the Stagecoach country music festival in Indio, Calif., next April. The seven weekly winners will perform at Nashville’s Grand Ole Opry, vying for a $100,000 top prize. When Keyes was 13, her YouTube videos caught the attention of Ellen DeGeneres — who put Keyes on her talk show in January 2011. Before that, according to the Internet Movie Database, she made appearances as a child extra in a 2003 episode of the TV series “Everwood” and the movie “Daddy Day Camp” (2007), both filmed in Utah. Keyes has appeared as a host and correspondent on Radio Disney Country. Last year, she was a spokeswoman for Taylor Guitars in connection with their American Girl creation, a singer-songwriter doll named Tenney Grant. A savvy social-media content producer, Keyes is on Twitter, Instagram and Facebook, and occasionally records vlog posts on YouTube.